From our friendly and modern offices in central Marbella, we are a Spanish law firm offering bookkeeping and accounting services for English speaking businesses. Contact us today for your first FREE initial consultation. 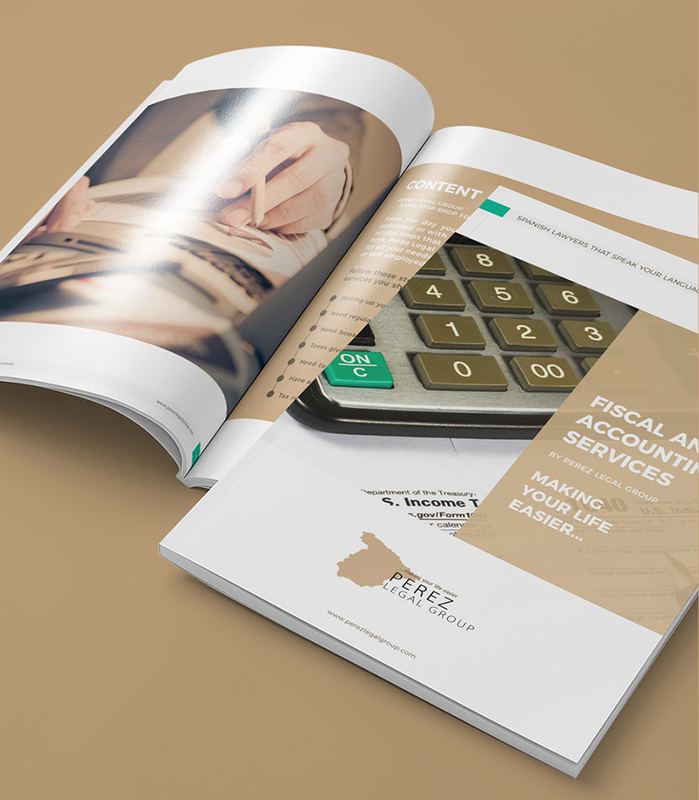 Perez Legal Group is registered with the Fiscal Advisor & Accountant Spanish Association of Andalusia and has provided legal, bookkeeping and accounting services to British clients for over 20 years. Whether you are in business already, you want to set up a company or you are self-employed, Perez Legal group is a one-stop-shop for your accounting and fiscal needs.